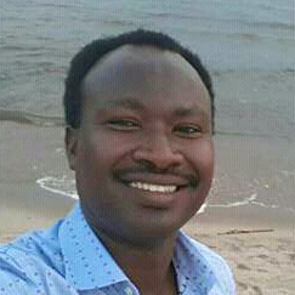 Following violence in the 1990s, Burundi had enjoyed a decade of relative political stability and its civil society was thought to be among the most vibrant in the African Great Lakes region. 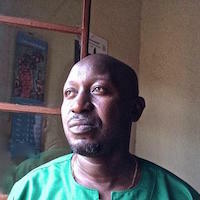 In 2015, Burundi entered into a period of political violence and civil unrest when President Pierre Nkurunziza refused to step down and continued with elections that many saw as fraudulent. This led to mass human rights violations as the government targeted anyone considered to be opposition. Since then, human rights defenders have been subjected to threats, violence, arbitrary detention, assassination attempts and enforced disappearances. 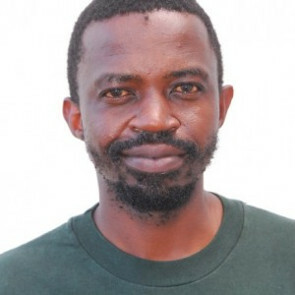 Human rights defenders fighting impunity or denouncing acts of corruption and embezzlement involving public authorities are particularly at risk. Defenders speaking up on the need for democratic reforms or independent journalists denouncing human rights violations are similarly targeted. This has caused many human rights defenders and journalists to flee the country for their safety and live in exile. Following on from the contested elections in 2015, the government went on to ban some of the most capable human rights organisations in the country based on unsubstantiated allegations that their leaders may have been involved in subversive activities. 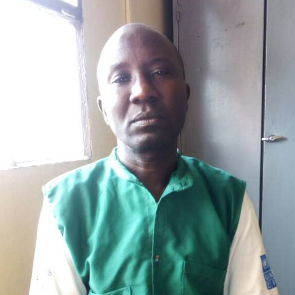 For human rights defenders who remain in Burundi, the Nkurunziza administration has created an increasingly hostile environment where human rights defenders fear for their personal safety, and are forced to work underground with an increased need for security. On 9 November 2017, the International Criminal Court (ICC) opened a full probe into alleged crimes committed during the crisis. Since then, security services have heightened surveillance across the country in an apparent bid to identify who, among local and international human rights defenders, might be collecting evidence on behalf of the ICC. Restrictive legislation has encroached on human rights, including freedom of expression and freedom of association. 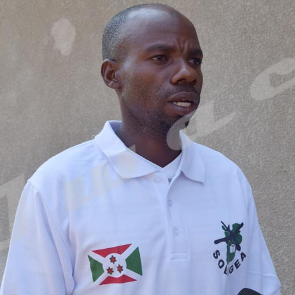 In June 2013, the Burundi parliament passed a revised Media Law which expressly forbids publishing stories deemed “propaganda of the enemy of the Burundian nation in times of peace as of war” and creates exceptions to the rule that journalists need not reveal their sources. 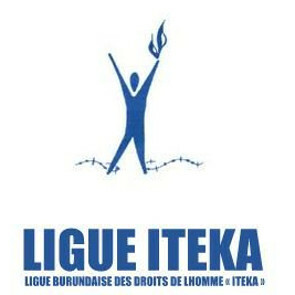 The National Assembly adopted a bill in December 2016 on non-profit organisations based in Burundi, which requires local NGOs to obtain authorisation from the Minister of the Interior for any activity and stipulates a limit of five years for persons elected to an organisation’s executive committee.